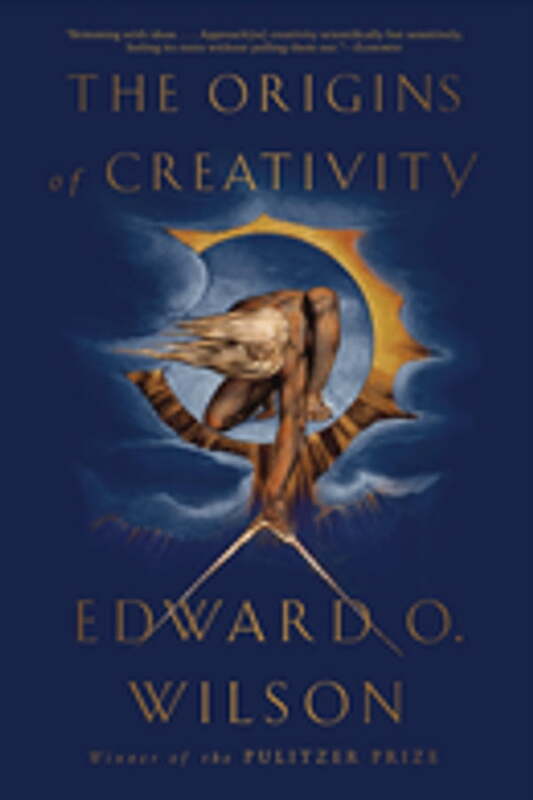 In a stirring exploration of human nature recalling his foundational work Consilience, Edward O. Wilson offers a “luminous” (Kirkus Reviews) reflection on the humanities and their integral relationship to science. Both endeavors, Wilson argues, have their roots in human creativity—the defining trait of our species. By studying fields as diverse as paleontology, evolution, and neurobiology, Wilson demonstrates that creative expression began not 10,000 years ago, as we have long assumed, but more than 100,000 years ago in the Paleolithic Age. A provocative investigation into what it means to be human, The Origins of Creativity reveals how the humanities have played an unexamined role in defining our species. With the eloquence, optimism, and pioneering inquiry we have come to expect from our leading biologist, Wilson proposes a transformational “Third Enlightenment” in which the blending of science and humanities will enable a deeper understanding of our human condition, and how it ultimately originated.